This post entry, its been in my mind since im 1st saw the news on twitter on 18/19 April 2010. Previously i was thinking between Iphone and Blackberry, which one as my next phone. DiGi been running some promotions on Blackberry some time back and also DiGi launching the iphone package which makes me want to get Blackberry / Iphone immediately. Let's wait and see... 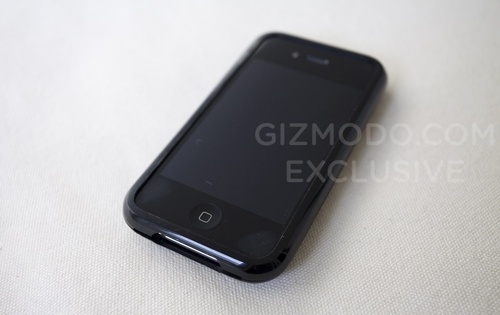 Wondering how fast Malaysia operators are able to launch the Iphone 4G after the launch in U.S.A. The 1st to launch, get the 1st mover advantage.